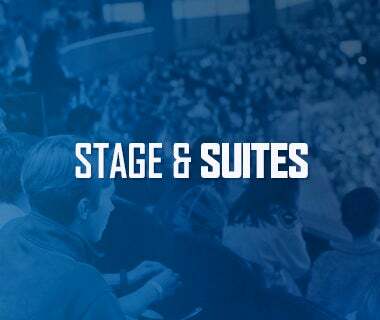 Last Week in Review: The Utica Comets laid claim to their first win of the season with a 5-4 victory over the Syracuse Crunch on Friday, before the club dropped a 3-2 decision to the Albany Devils on Saturday. The team wrapped up their season-opening four-game road trip with a 1-3-0-0 record. Magnet Schedules courtesy of Celtic Harp: Every fan in attendance on Friday, Oct. 28 will receive a 2016-17 Magnetic Schedule courtesy of Celtic Harp. 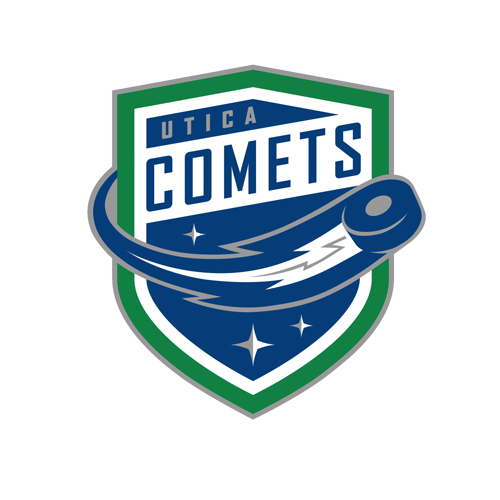 The Utica Comets drew first blood in the 2016-17 Galaxy Cup series, with a 5-4 victory over the Syracuse Crunch at the OnCenter War Memorial Arena Friday night. The win was the Comets first of the season and improves the team’s record to 1-2-0-0 overall. Comets vs. Senators: The Comets are 11-3-2-2 all-time against the Senators, and have averaged 3.83 goals per game against their in-state rival. 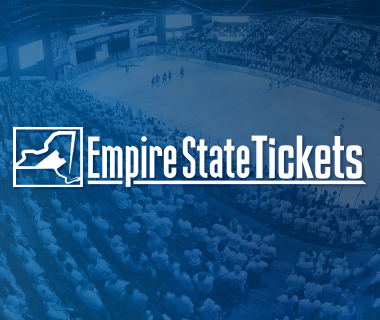 About the Senators: With the hiring of head coach Kurt Kleinendorst, what’s old is new again in New York’s Southern tier. In his previous stint as head coach of the B-Sens, Kleinendorst led his troops to Binghamton’s only Calder Cup championship during the 2010-11 season. The honeymoon period was short-lived as Kleinendorst was let go after the following season. The Senators’ roster, despite the change behind the bench, remains relatively intact from last year’s team that allowed the fifth most goals scored (241). Notable off-season subtractions include 52-point scored Jason Akeson (13-39-52) left for the KHL, David Dziurynski signed in the DEL league after he appeared in 14 games for the Ottawa Senators, and defenseman Mark Fraser signed with Edomonton. In their place, the B-Sens beefed up their forwards with the addition of two 20-goal scorers in Mike Blunden (21-17-38), and Chad Nehring (22-26-48). The tandem of Chris Driedger (1-0-0-1) and Matt O’Connor (0-1-0-0) make up the goaltending duo for the Senators. Comets vs. Bruins: The Comets are a perfect 2-0-0-0 against Providence, and have had a player record a hat trick in every game (Nov. 7, 2015 – Hunter Shinkaruk, Mar. 3, 2016 – Chris Higgins). About the Bruins: Like the Comets, the Bruins have limped out of the gate with just one win. Sporting a 1-3-1-0 record, the Bruins have suffered a pair of losses to the undefeated Albany Devils, and a loss to the Bridgeport Sound Tigers and the St. John’s IceCaps. Austin Czarnik and former Canucks defenseman, Matt Bartkowski, pace the Bruins with three points (1-2-3) each, with Czarnik only appearing in two of the team’s five games. Malcolm Subban, brother of Comets defenseman Jordan, has appeared in four game and has posted a 0-3-1-0 record, 4.50 goals against average, and a .846 save percentage. Comets vs. Wolf Pack: The Comets are 1-2-0-1 all-time against the Wolf Pack. 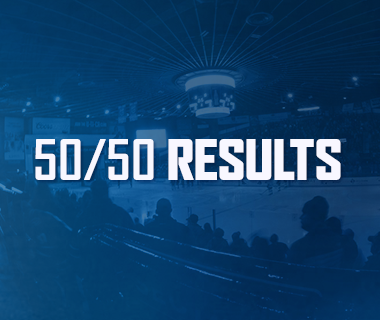 About the Wolf Pack: With wins over St. John’s and Lehigh Valley, the New York Rangers top minor league affiliate is off to a .500 start. Marek Hrivik (2-2-4), rookie John Gilmour (2-1-3), Tanner Glass (2-1-3), and former Comets forward Nicklas Jensen (2-1-3) pace the Wolf Pack in the points department. In net, Magnus Hellberg and Mackenzie Skapski have each played two games with Hellberg laying claim to both of the Wolf Pack’s victories. Chad Billins three-point night against the Syracuse Crunch on Friday night carried the Comets to the team’s first victory. Last season he scored 31 points (7-24-31) with Linkopings HC of the Swedish Hockey League during the 2015.16 season. A native of Marysville, Michigan, Billins has played 10 career NHL games with Calgary and has recorded three assists (0-3-3). In 141 career AHL games split with the Abbotsford Heat and Grand Rapids Griffins, Billins has registered 79 points (20-59-79) and was a Calder Cup Champion with Grand Rapids in 2013. The 5-10, 175-pound defenceman was originally signed by Calgary as a free agent on July 5, 2013. Borna Rendulic is 2 games away from his 100th AHL game and 8 points away from his 100th AHL pro point. Richard Bachman is 4 games away from his 200th AHL game. Darren Archibald is 12 points away from his 100th AHL point. Derek Hulak is 13 points away from his 100th AHL point. Troy Stecher and Yan-Pavel LaPlante are both in search of their first professional goal and point. Evan McEneny is in search of his first AHL goal and point. Thatcher Demko is in search of his first professional victory. Start Strong: After missing the team’s first three games, Derek Hulak made, and scored in, his Comets debut on Sunday against the Devils. Last season, Hulak followed up an impressive 21 goal rookie campaign with a 17 goal season last year. All 17 of his tallies last year came at even strength. Six Pack: Newcomer Michael Chaput has recorded six points (1-5-6) in four games thus far. Highlighted by his two multi-point games, Chaput’s positive impact on the power play has been a welcomed addition to the Comets. Chaput, a third round draft pick of the Flyers in the 2010 NHL Draft, won a Calder Cup championship last season with the Lake Erie Monsters. He finished second on the Monsters last season with 45 points. Welcome Back: On Tuesday, the Comets recalled forward Cody Kunyk from the Alaska Aces of the ECHL. 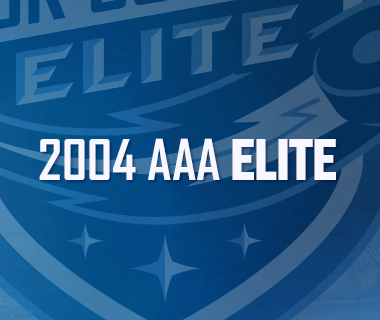 In two games with the Aces this season, Kunyk has collected two assists and a +1 rating. The 26-year old forward finished the 2015-16 season second on his team in goals (13) and points (29) with the Gentofte Stars of the Meta Ligaen (Denmark). 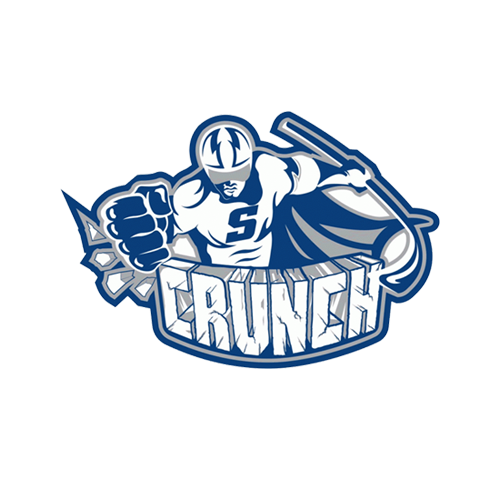 Prior to playing overseas, Kunyk spent his rookie season with the Syracuse Crunch. He collected 26 points (10-16-26), and 38 penalty minutes in 69 games. He made his pro hockey and NHL debut with the Tampa Bay Lightning on April 13, 2014 and logged 10:12 minutes of ice time. Power Surge: Converting at a 25% rate (5 for 20), the Comets power play has been red hot to start the season. Buoyed by a perfect 2-for-2 night against Syracuse on Friday, the power play unit has been a welcomed addition to a team that struggled with the man advantage last year when it finished ranked 23rd in the league.